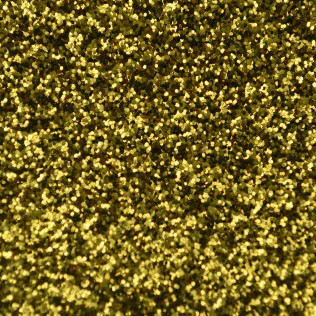 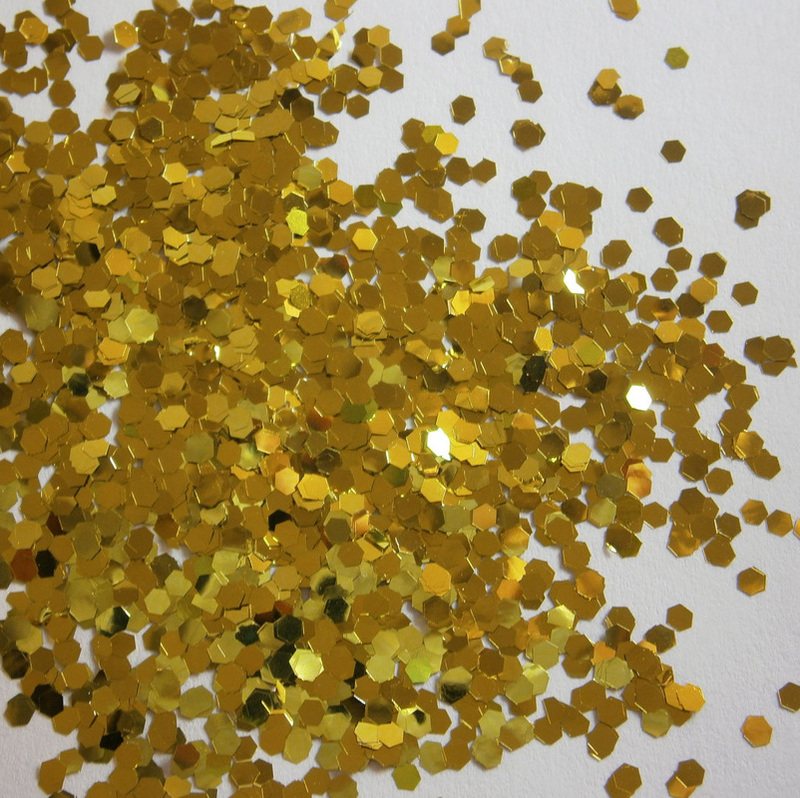 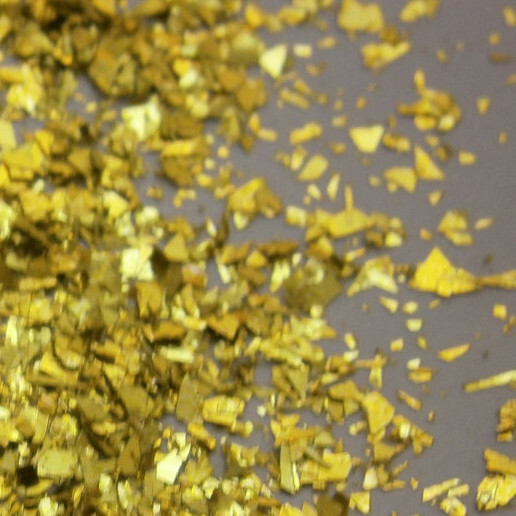 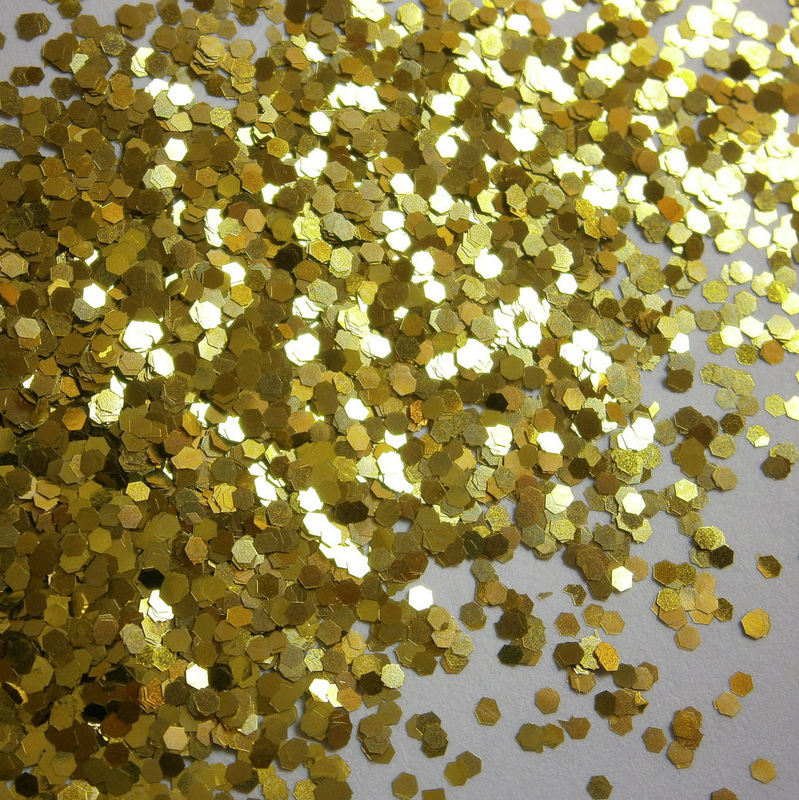 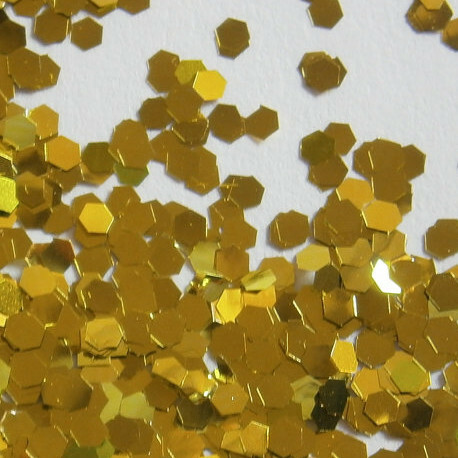 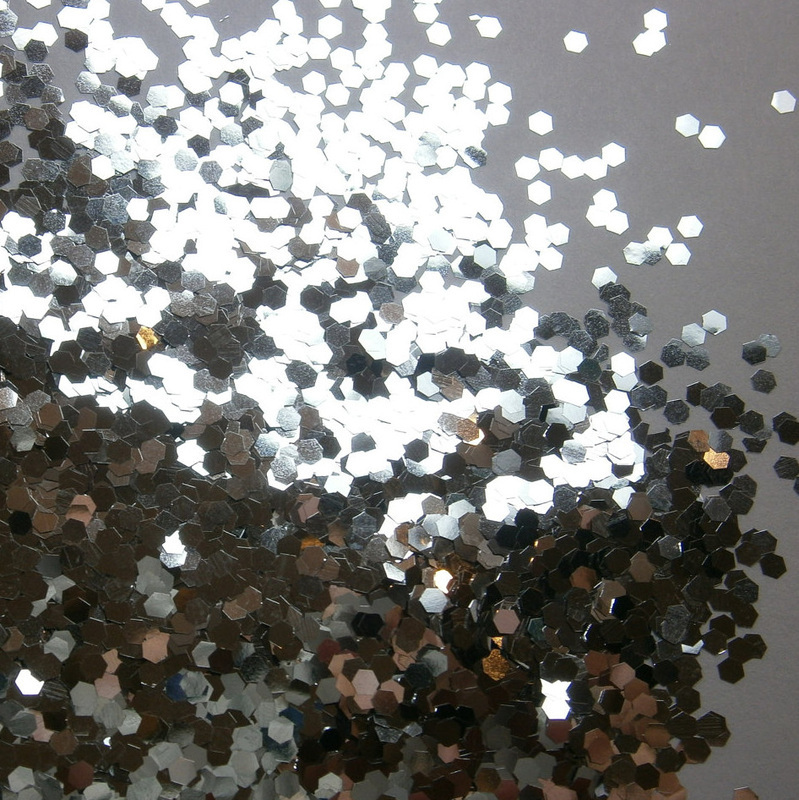 All of these glitters are solvent-resistant and won't bleed, melt, or warp. 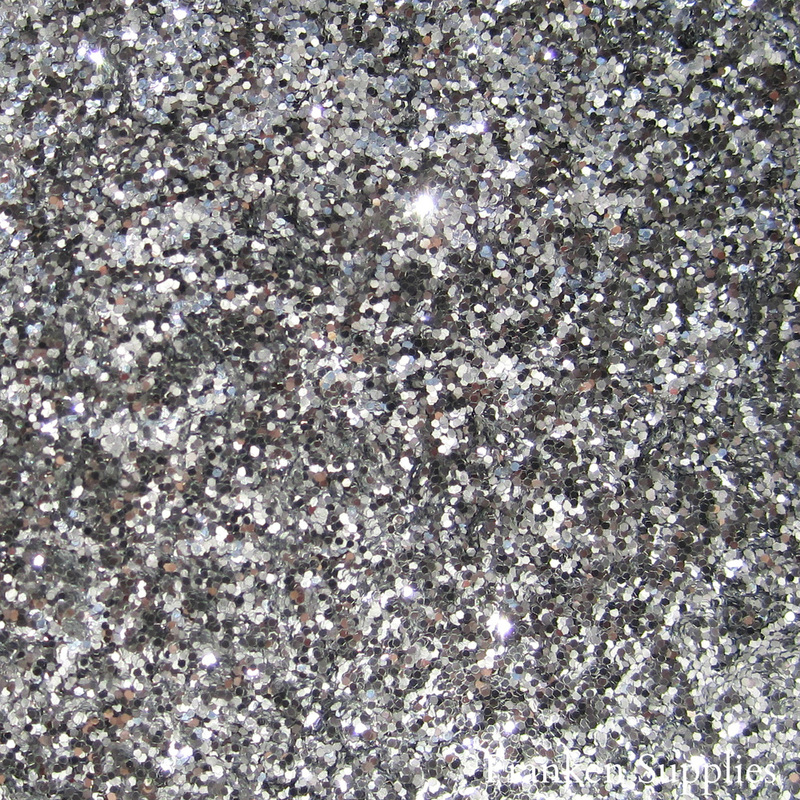 Click the images below for high resolution. 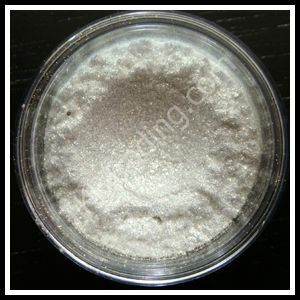 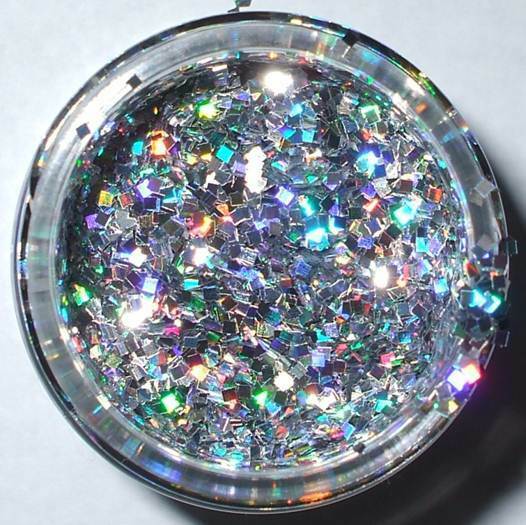 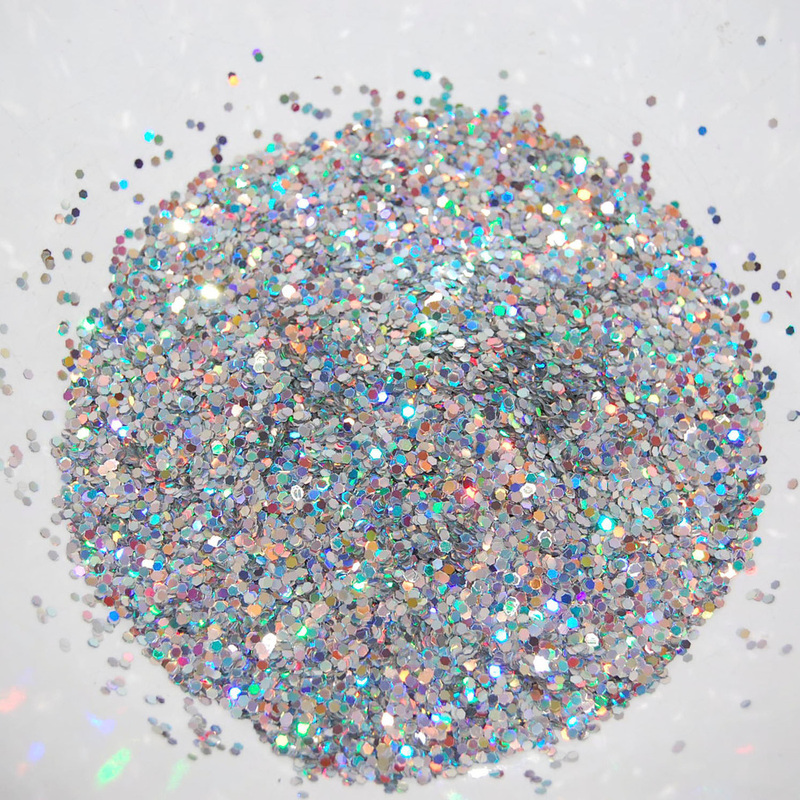 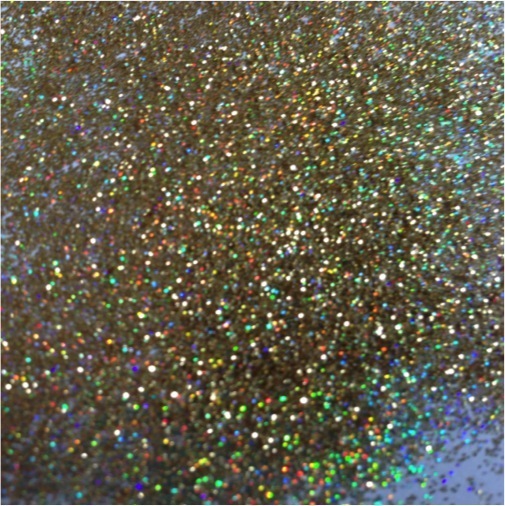 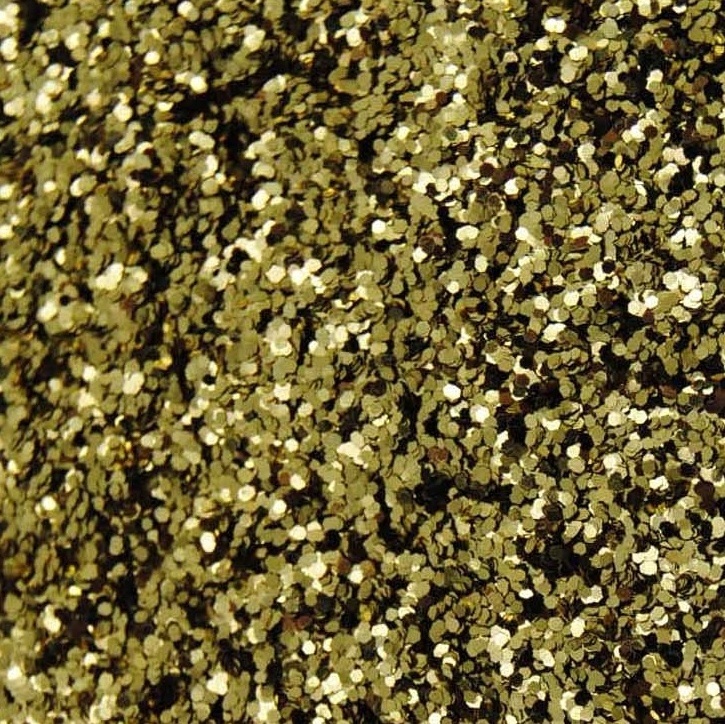 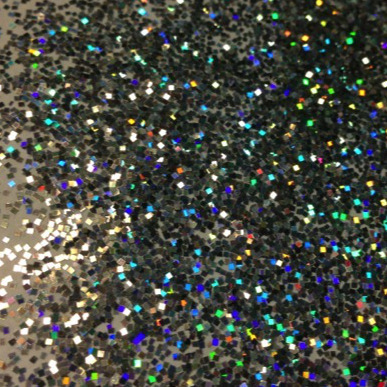 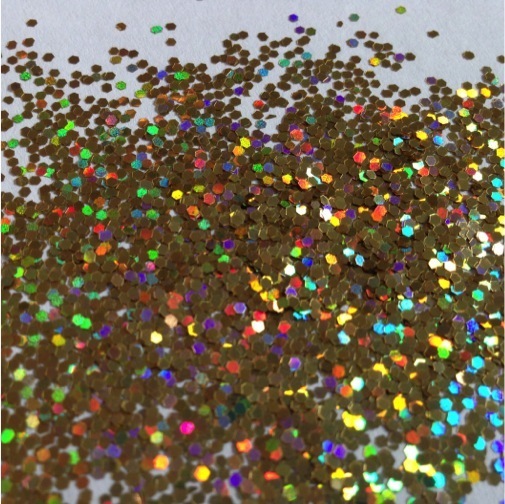 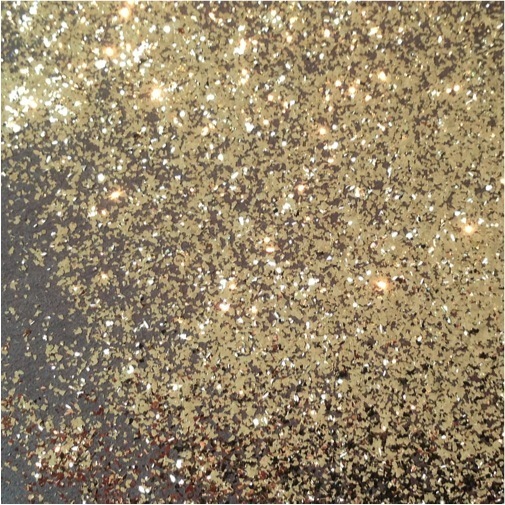 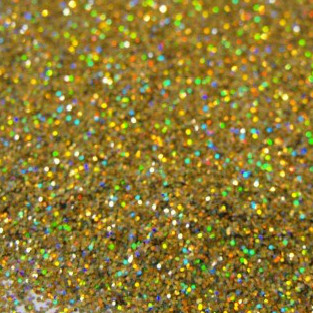 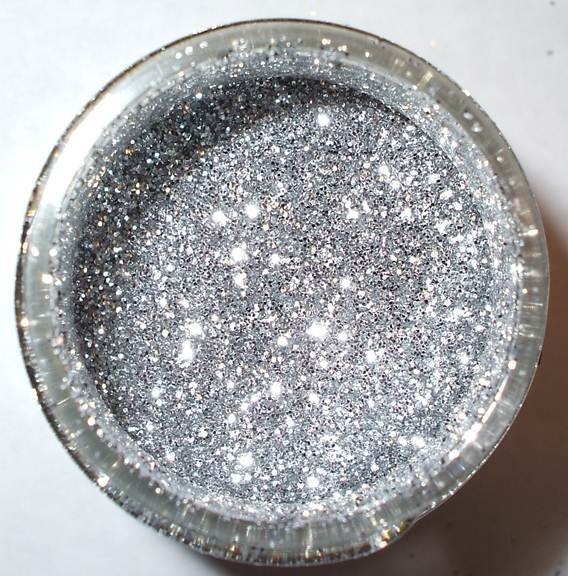 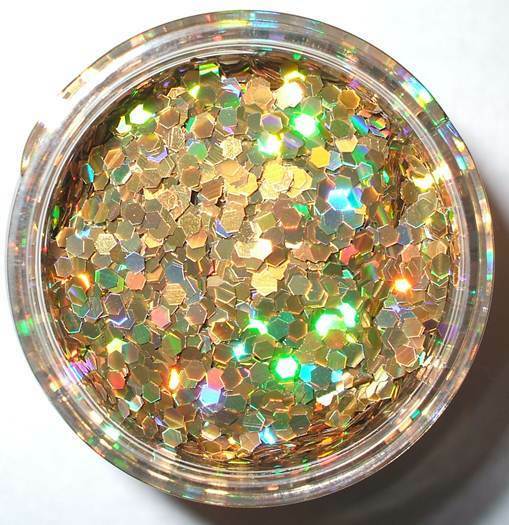 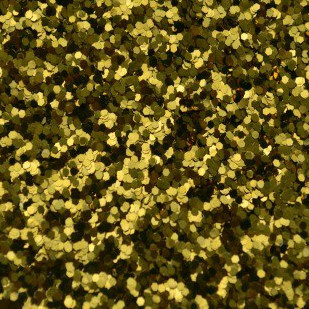 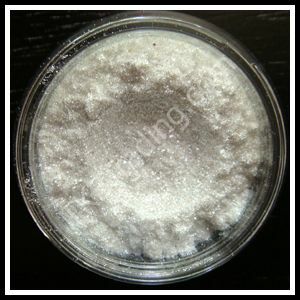 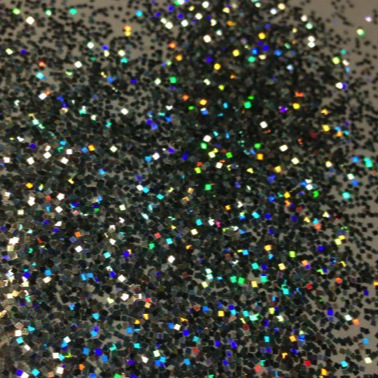 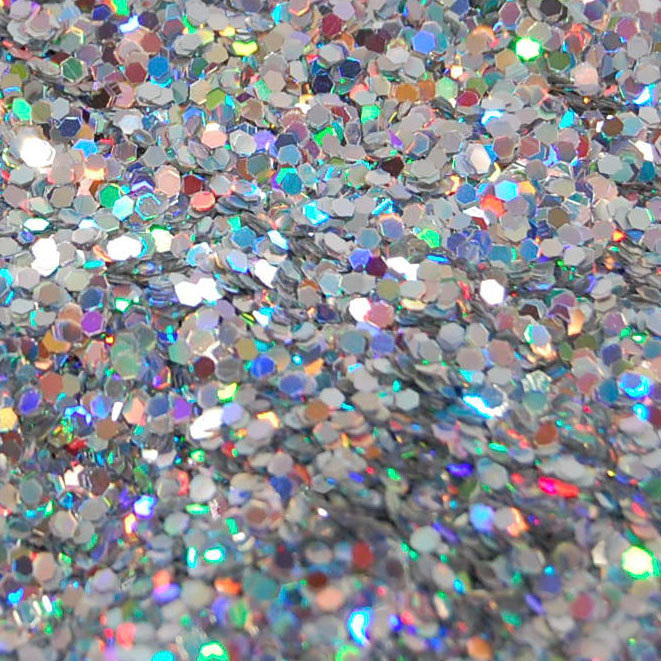 Some larger glitters may have "optical curling" where light hits the glitter differently in the bottle then it did when it was loose. 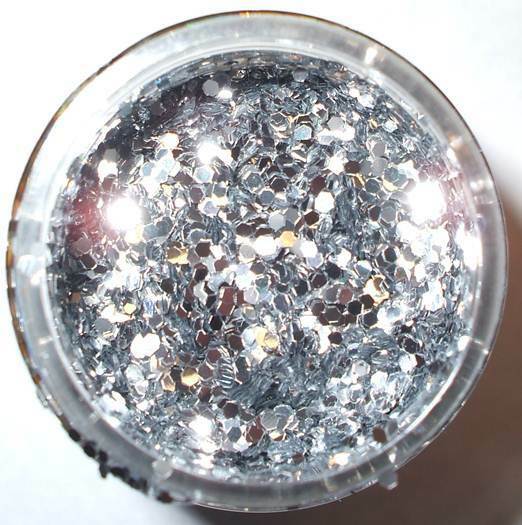 This is not curling though and it will still lay flat and pretty on your nails! 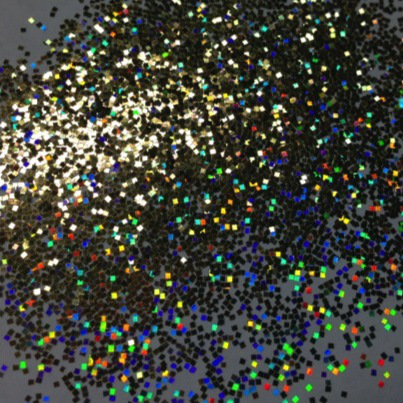 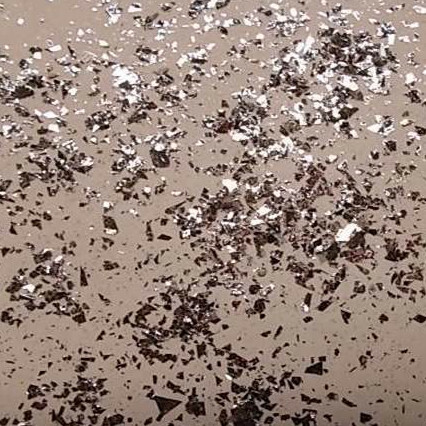 Images may show slightly different color than actual products; if glitters have the same name (such as "matte cherry red") they will be the same shade in real life regardless of what the images show.